Ewald Kia of Oconomowoc Wisconsin is where many drivers go to for an incredible selection of used Kia cars for sale here in Milwaukee, as Ewald's Kia dealers in Milwaukee offers drivers like you an impressive arrangement of sweet new and used Kia cars for sale and more. Ewald Kia in Oconomowoc Wisconsin has many great models of used Kia cars for sale that drivers know and love, from used Kia cars for sale to used Kia Cadenzas and more, giving you an incredible assortment of impressive Kia cars for sale and more to search through, try out, and enjoy. With our great variety of impressive used Kia cars for sale comes a great range of affordable prices and more to enjoy, which makes it easier to fit the vehicle you desire well within your budget. 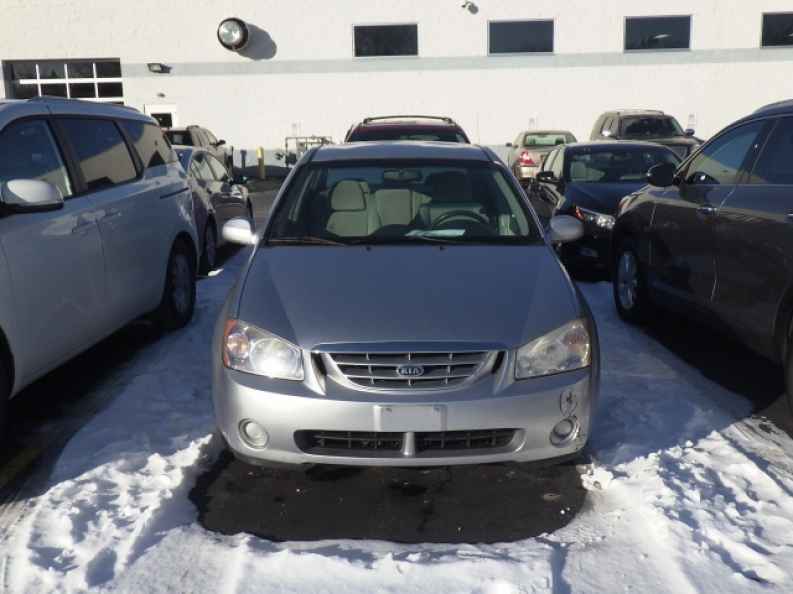 So come on by Ewald Kia in Oconomowoc Wisconsin today and take a look at our great selection of new and used Kia cars for sale today, such as this used Kia Spectra for lease, the 2006 Kia Spectra EX. 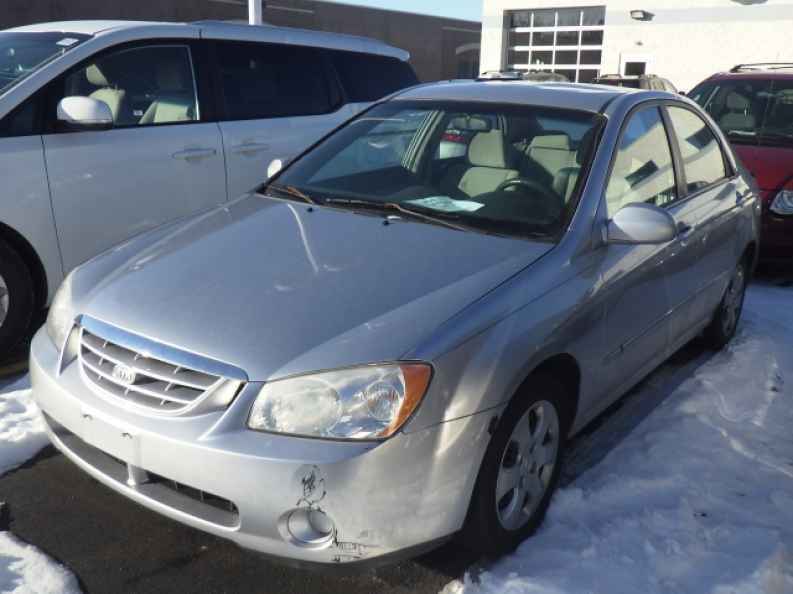 This used 2006 Kia Spectra for sale is an awesome vehicle that many drivers enjoy taking out among the roads of Wisconsin, thanks to the comfortable driving experience it offers, as well as for the great features it is equipped with as well. With this fantastic used car with the Kia logo, you can travel around Milwaukee with up to 138 horsepower, which gives you plenty of speed to use in your daily adventures, in addition to an impressive fuel economy that gives you a gas mileage of up to 25 City mpg and 33 Highway mpg, which allows you to stay on the road for longer before needing to refuel your vehicle. With the used 2006 Kia Spectra you are also sure to enjoy a comfortable driving experience thanks to its great features and more. So come on by Ewald Kia in Oconomowoc Wisconsin and take a look at this great used Kia car for sale today, located right here at 36883 E Wisconsin Ave Oconomowoc, WI 53066.